C-MATES Sunglass Readers: News worth reading about sunglass readers: the lenses that help you see the small stuff- from tying a fly to reading a map- will no longer have a visible line around the front of the bifocal area. 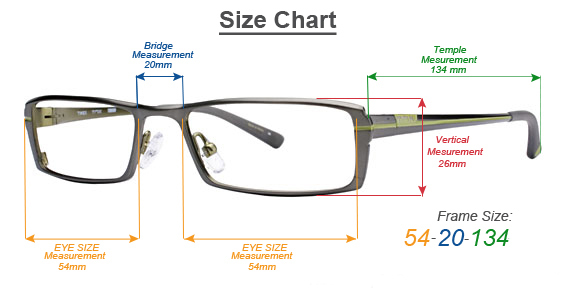 Tough as nails rimless nylon frame. 100% UV light blockage for max protection. Built by hand and backed for life. Every pair of Costas include a lifetime warranty. Plastic lenses are lightweight, impact- and scratch-resistant. Click the button below to add the Costa Del Mar Ballast Polarized Bi-Focal Sunglass Readers to your wish list.